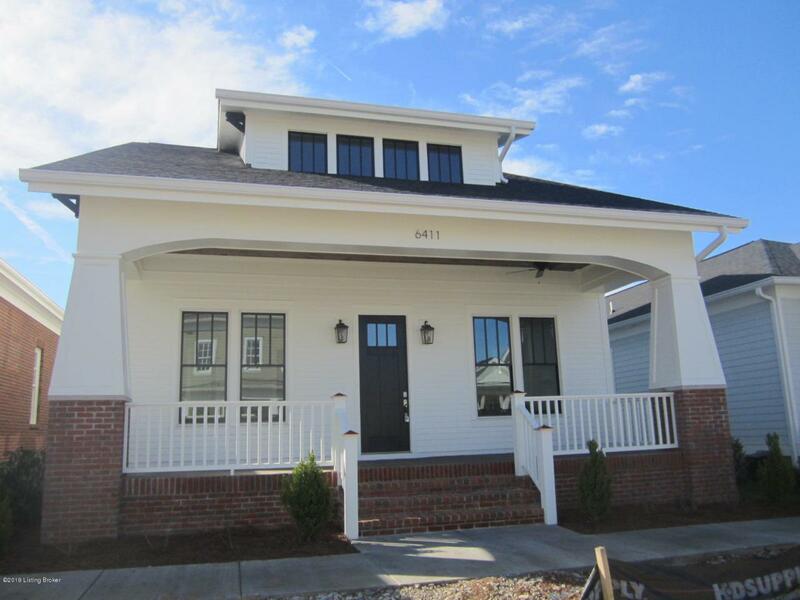 Charming first floor owner suite bungalow by Traditional Homes! This delightful home features all of the modern amenities combined with a functional, spacious floor plan. The open kitchen, dining and great room flow nicely to the outdoor covered breezeway and fenced yard. The large two bedrooms and loft area on the second level are private and work well for an office, playroom or seating area. This home has custom tile work, incredible cabinetry, hardwood flooring and trim detail throughout. It's a must see! Located in our north village, take advantage of the geothermal tax credit. Norton Commons, More Life Per Square Foot! Listing provided courtesy of Norton Commons Realty. © 2019 Metro Search, Inc. All rights reserved.